Thank you to Autism Speaks! Today’s gift: Too many gifts to count! 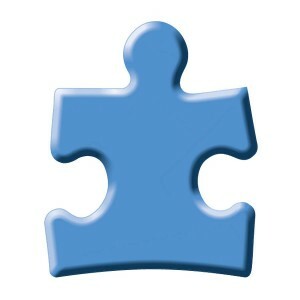 A giant and heartfelt thank you to Autism Speaks for posting about my blog and my recent Huffington Post Parents piece. I’ll be updating MSCSL this weekend so please check back. Don’t forget to visit www.KeepAllOurChildrenSafe.com.